Each year the Universum consulting firm conducts an annual survey of more than 35,000 students at French engineering and business schools to rank the companies where they would most like to work. In 2019, for the 14th consecutive year LVMH was No. 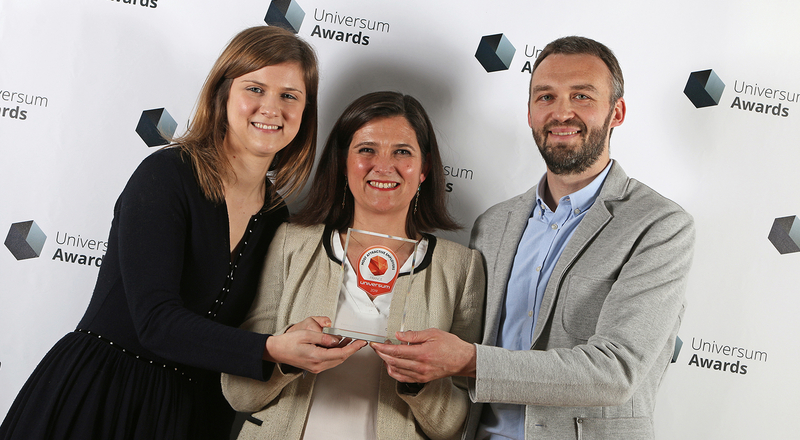 1 in the Universum France ranking in the business school category. 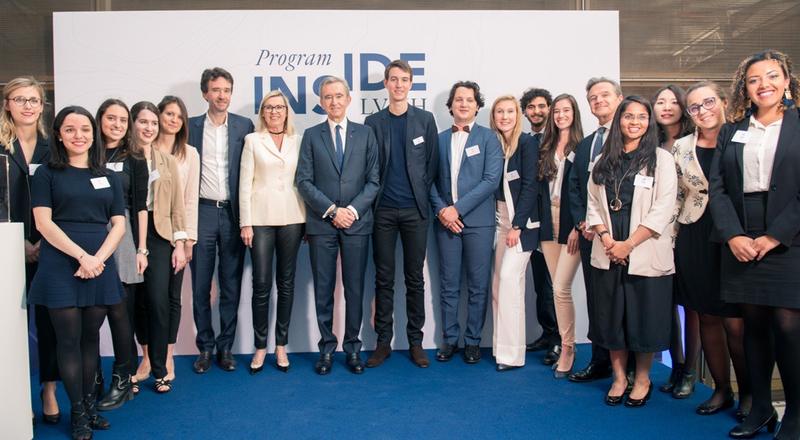 This result reflects the commitment of the Group and its Maisons to attracting, engaging with and developing young talents in France and around the world through initiatives such as INSIDE LVMH or DARE LVMH, as well as the Group’s many partnerships with top universities. 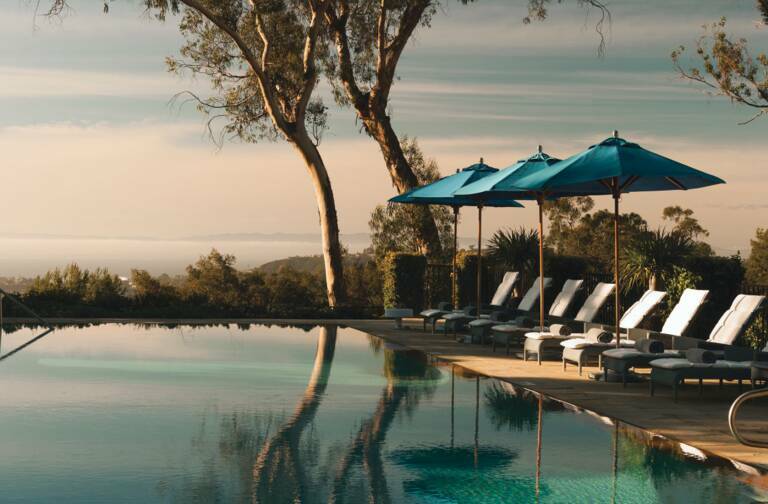 The LVMH Group, the world leader in luxury, has always considered the transmission of values and savoir-faire to new generations as a top priority. 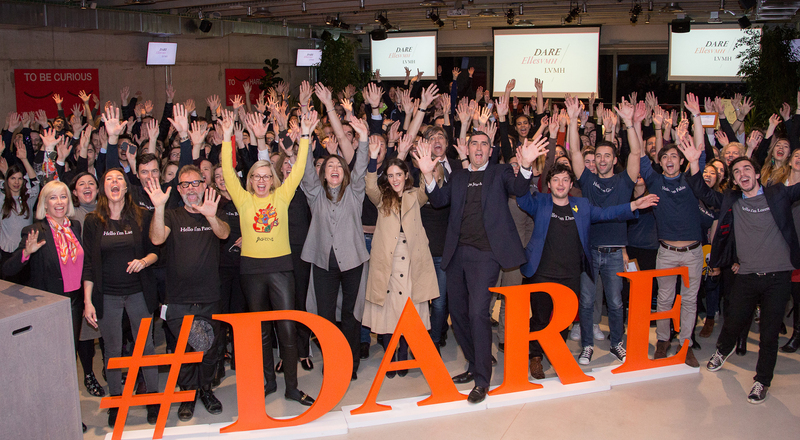 The Group shares its core values of excellence, innovation and entrepreneurship with young talents, along with its passion and unique savoir-faire. 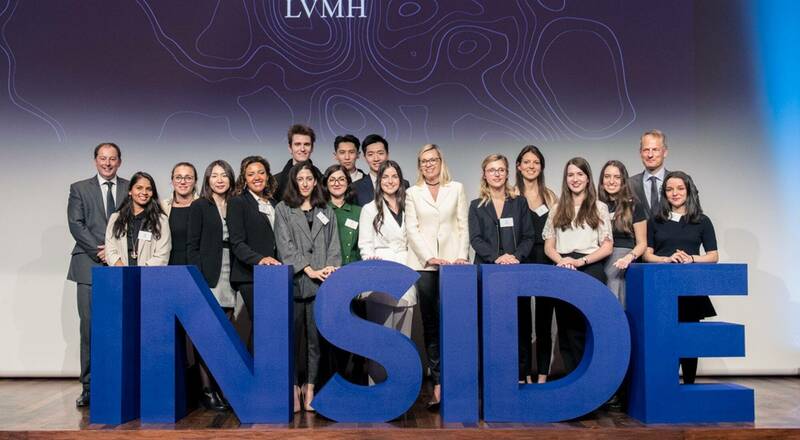 In 2018 LVMH launched the INSIDE LVMH digital platform in Europe to enable students to better understand strategic challenges in the luxury industry and contribute to meeting them by working on specific themes. 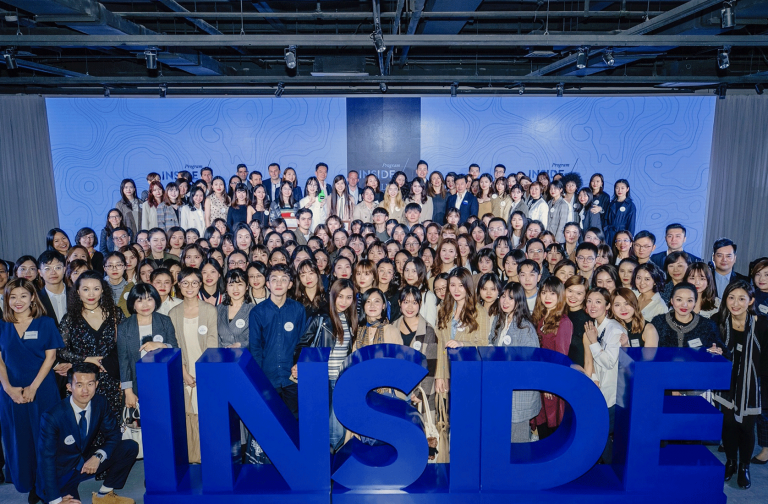 This initiative has been deployed in China in 2019, targeting students at the country’s top 20 universities, inviting them to think about the customer experience via a WeChat platform and visits to stores. LVMH’s attractiveness among students is the fruit of ambitious efforts by the Group and its Maisons to engage with schools and universities to heighten awareness among students of its organization and the vast diversity of career opportunities available at LVMH. 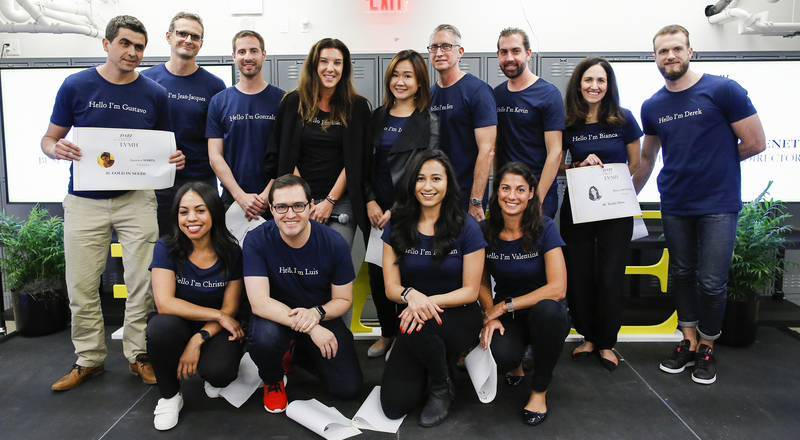 What’s more, LVMH Days organized with partner schools give students a chance to discover the LVMH universe by meeting managers and attending conferences led by inspiring leaders. 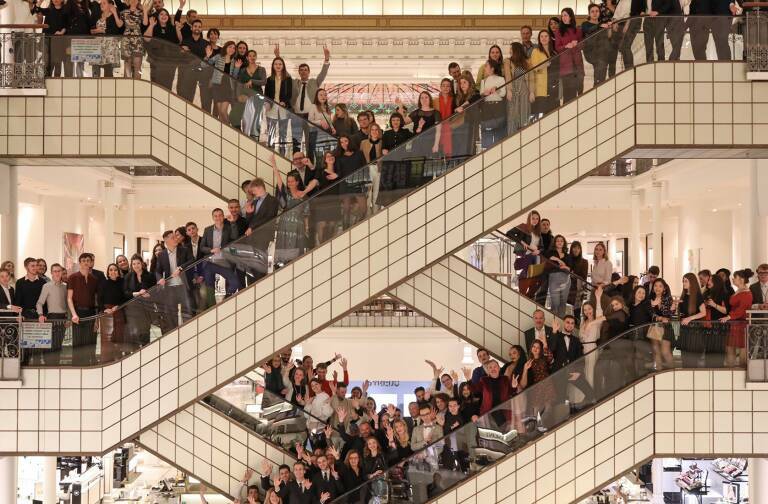 The 7,600 interns and 1,150 recent graduates who joined LVMH Maisons in 2018 are vibrant proof of LVMH’s engagement to welcoming and nurturing the professional growth of young talents. 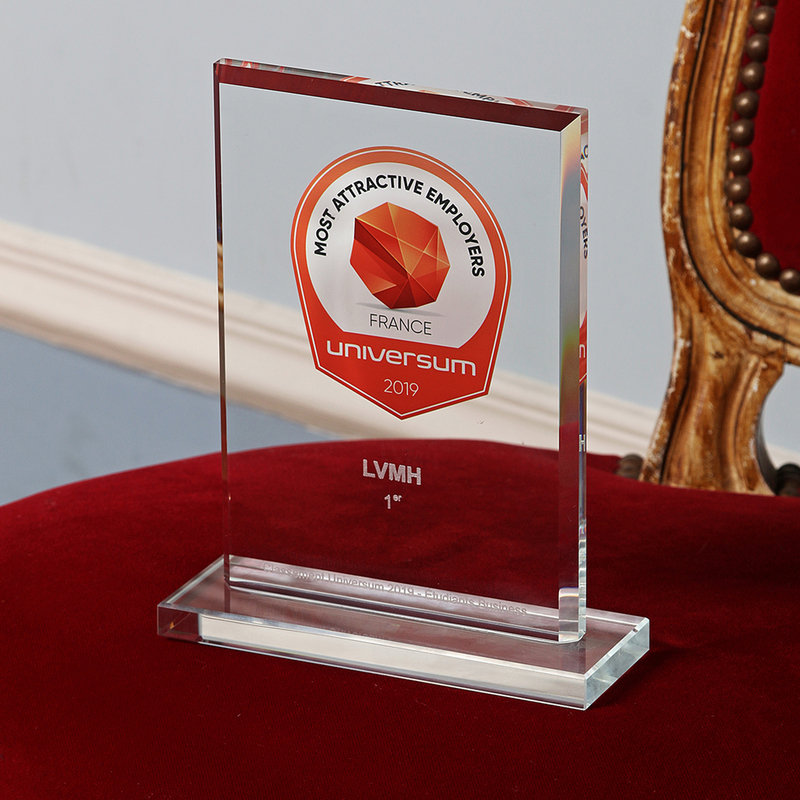 This latest distinction recognizes the successful efforts of all the managers, leaders and members of the Human Resources community at all LVMH Maisons to inspire and develop the next generation of LVMH talents.